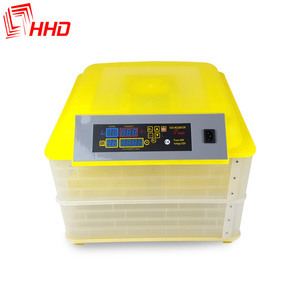 The Advantage is the hatchertray quantity is larger and easy to operate. Four: Below the Temperature fan is the humidity plate, Put appropriate water in the humidity plate. 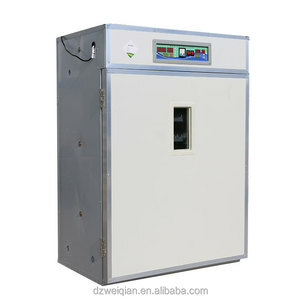 They are all guarantee the inside environment temperature and humidity. Keep an eye on the humidity reading and fill the water channels when needed. At the same time it is important to fill both water channels to increase the humidity. You should never open the lid when the chicks start to hatch. 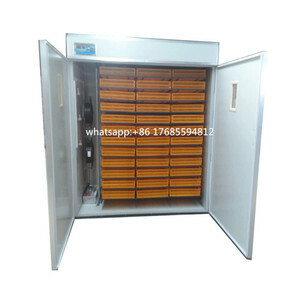 The outlook uses the color steel plate; the heat preservation performance is good. 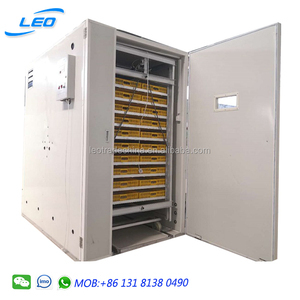 There is many methods to supply the energy, you can choose the low cost to do it. 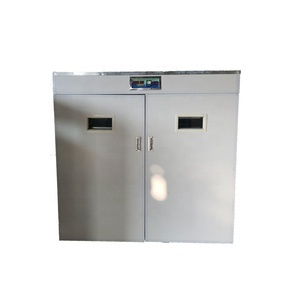 The stove and incubator machine is separate, so it is safe for the hatch process. 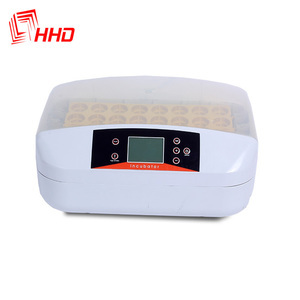 Alibaba.com offers 3,387 incubator one products. About 69% of these are egg incubators, 5% are laboratory thermostatic devices, and 1% are electric heater parts. 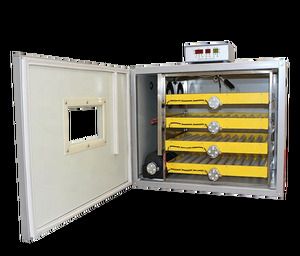 A wide variety of incubator one options are available to you, such as bird, chicken, and reptile. You can also choose from new, used. As well as from free samples, paid samples. 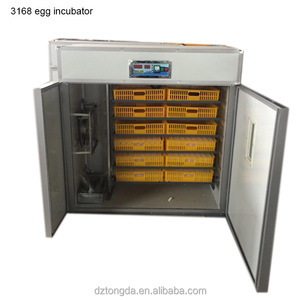 There are 3,387 incubator one suppliers, mainly located in Asia. 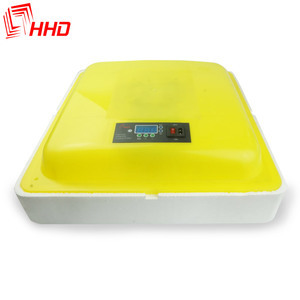 The top supplying country is China (Mainland), which supply 100% of incubator one respectively. 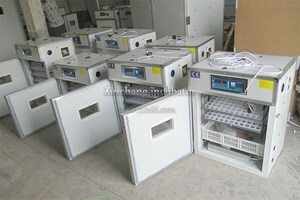 Incubator one products are most popular in Africa, South Asia, and Mid East. You can ensure product safety by selecting from certified suppliers, including 872 with ISO9001, 650 with Other, and 124 with ISO13485 certification.